Every American knows July the 4th – it’s the most patriotic day in our calendar! The weekend of July 4th is the perfect time to celebrate how great it is to be an American, and what we love so much about our country. Our Independence Day is perhaps the most important and symbolic day in the history of the country. You might only have limited knowledge of the date, but you will be aware of its importance pretty much from the day you are born. There are plenty of iconic holidays, celebrations, and dates in the history of America that play a big role in the cultural makeup of the nation. But, we would argue that there are none out there as important as the Fourth of July. So, we’re going to take a look at the history of this date, and why it is so ingrained in the hearts of all Americans. When we say Independence Day, we aren’t talking about the fun but cheesy Will Smith movie. We mean the Declaration of Independence – perhaps the most important document in United States history. The historic date was July 4, 1776, when the colonies of America claimed their independence from England. This monumental event led to the United States as we know it today being formed. The spirit of the document endures, and this date has become ingrained in the fabric of America’s cultural identity. Because of what the date represents, it should come as no surprise that it is celebrated with fervor every year. Early celebrations were, of course, a bit more rudimentary than they are now. They were usually thrown by colonists who would hold mock funerals for King George III of England, in recognition of newly earned independence. There were bonfires, concerts, parades, and canons were fired, along with public readings of the Declaration. In more recent times these celebrations have continued, but, they are on a much larger scale than they were focused on unity and togetherness. 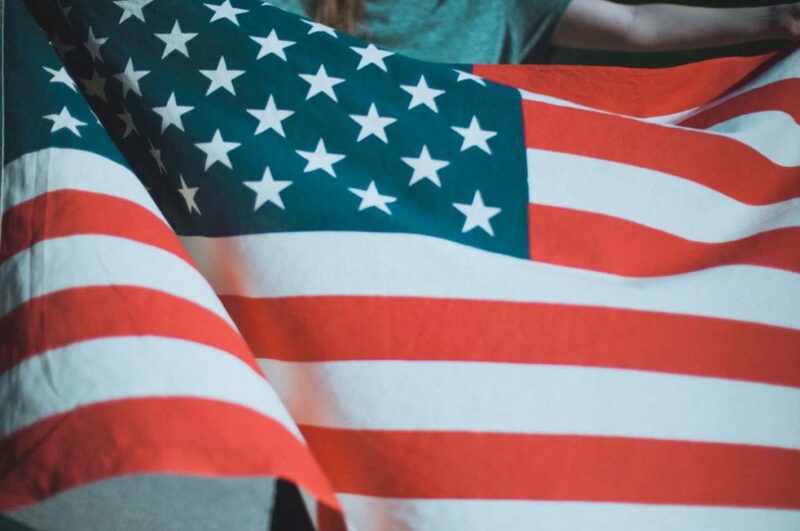 As we know, the Fourth of July is a national holiday in the United States, but it wasn’t always. Despite the fact that the date was celebrated almost as soon as independence was earned, it was a little longer until it was actually declared a national holiday. 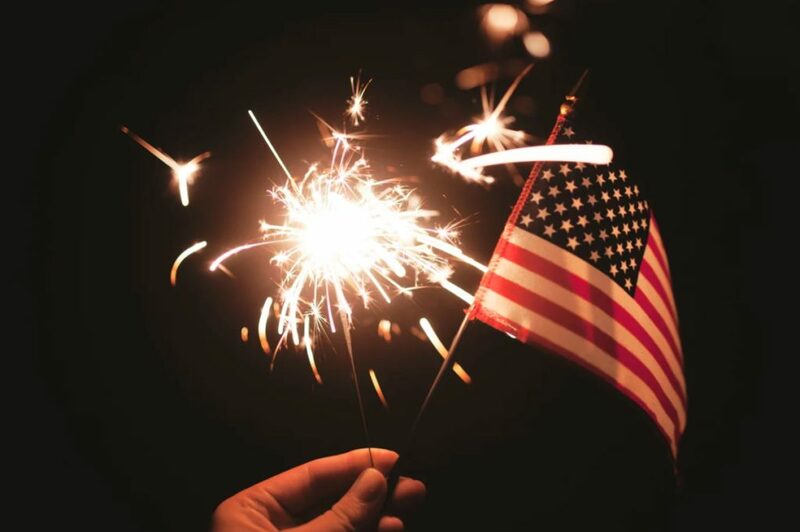 Following even more interest in the holiday after the War of 1812 (again against Britain), the US Congress decided to declare July 4th a national holiday in 1870. Then, in 1940, this was updated so that all federal employees would receive paid leave on this date. Since becoming a national holiday, the date has become much more culturally relevant and has taken on a meaning and experience greater than the sum of its original parts. We would argue that there are not many dates in the world that carry more significance than the Fourth of July – especially in America. This is the date that changed everything for the country, and the Declaration of Independence is the primary reason that America was freed from the shackles of Great Britain, and went on to become the world’s superpower it has. For as long as the United States endures, the Fourth of July will always be the most important and significant date in their calendar.